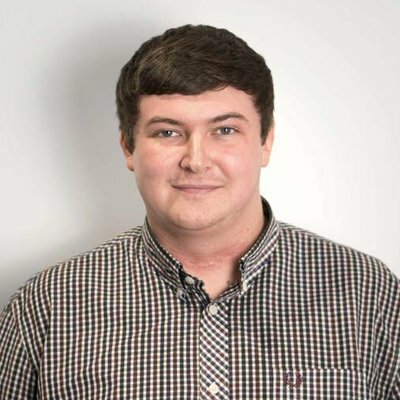 Hi, I’m Josh Finney, a Front-end Web Developer from North Wales. I have been developing websites for over 6 years within a variety of industries. After graduating college in 2011 I began building websites and creating graphics for friends and local communities during my free-time. One year later I joined the Ecommerce team at one of the UK’s largest grocery retailers and have been developing websites full-time since then. I have also worked on projects within the sporting, political, catering, and video gaming industries. This has helped me gain an in-depth understanding of different approaches to websites ensuring they are always fit for purpose. On-top of my web development skills, I have experience within design, SEO, and management. 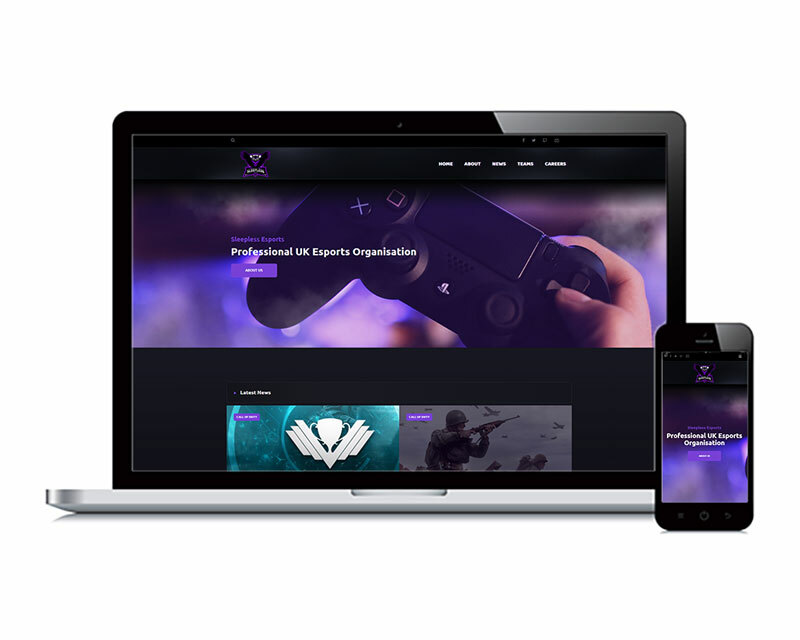 From full site creation to implementing styling fixes, take a look at some of my work. Want to see more examples? Get in touch. 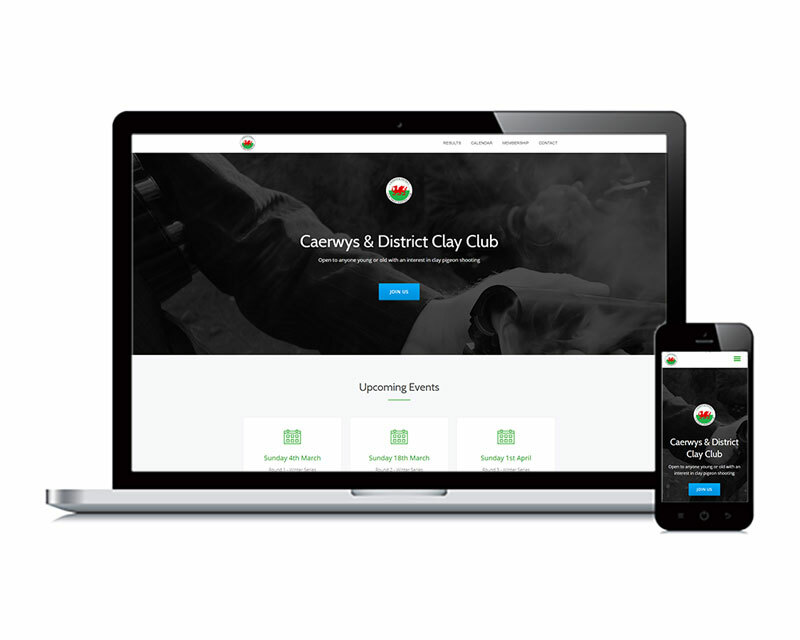 Caerwys & District Clay Club are a shooting ground based in North Wales. Having originally built their website for them in 2014, I was ask by the club chairman to revamp it with a more modern look and improve the usability on both mobile, and tablet. Sleepless Esports is a competitive gaming organisation established in 2017. I was tasked with creating them a professional looking website where they could post team news, rosters, and up-coming matches. Iceland Foods Charitable Foundation is a charity branch of Iceland Foods Ltd. 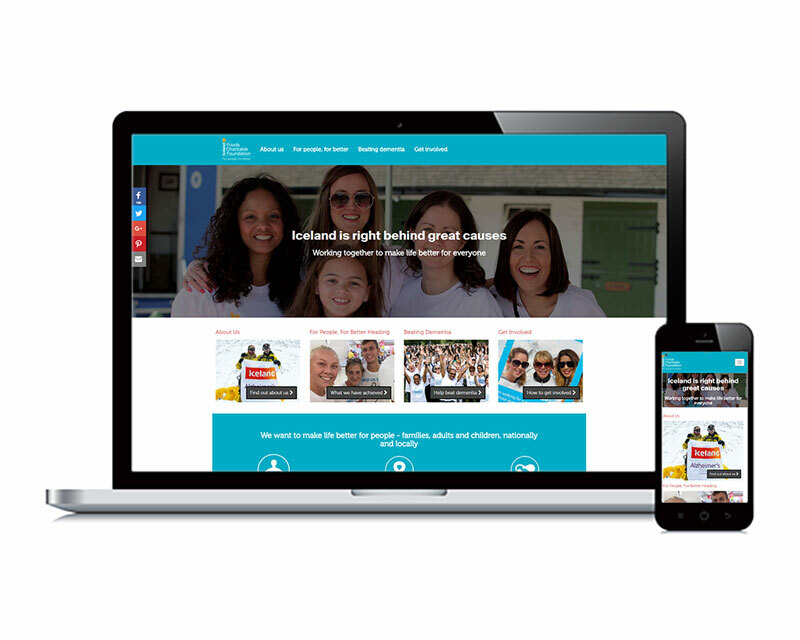 The company wanted to raise the charities brand awareness with their customers so I worked closely with the HR team to revamp their existing site, improving functionality, style, and SEO. If you have any questions, please don't hesitate to contact me using one of the methods below. You message has been sucessfully sent. You will recieve a response within the next 1-3 days.